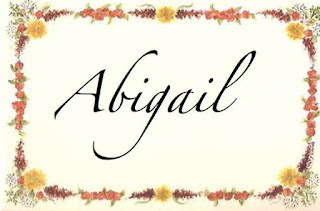 Olivia tagged me for the 5 Male Characters Tag..... And I am sooooo excited! I have been thinking up answers for a while, and I can't wait to FINALLY do the tag. So here goes. 3. If you are tagged, link back to the person who tagged you. Seriously, can they make a whole movie on him?! 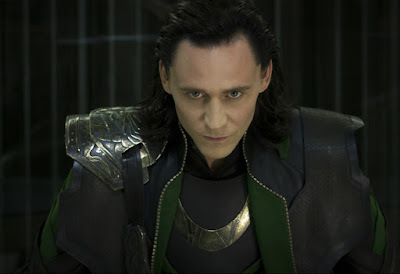 Loki from Thor and Thor the Dark World. Because, he is a villain yes, but you still can't help but like him... Because he is pretty epic, and has the power of holograms, and he is *gasp* a very attractive villain, and he is sneaky and smart, and manages to always stay alive. And because his costume is trimmed with gold zipper. It looks really cool. Yup, Loki is awesome. 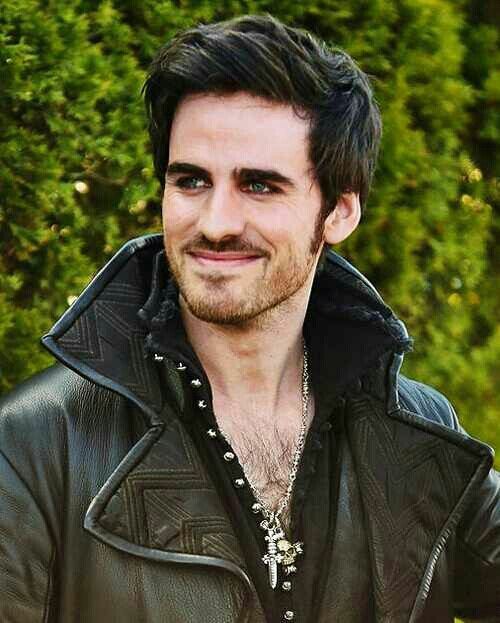 Captain Hook, or Killian, from Once Upon a Time. I assumed that anti-hero, is someone who is not quite a hero, and not quite a villain. Since Hook spent a good part of his time bad, and a good part well, good, I guess he counts. Hook is pretty awesome... He was a jerk at first, but has since much improved, and now he is at the top of my favorite's list! 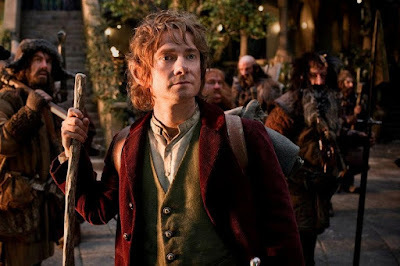 Martin Freeman's Bilbo Baggins. Wow. Martin just nailed Bilbo perfectly! 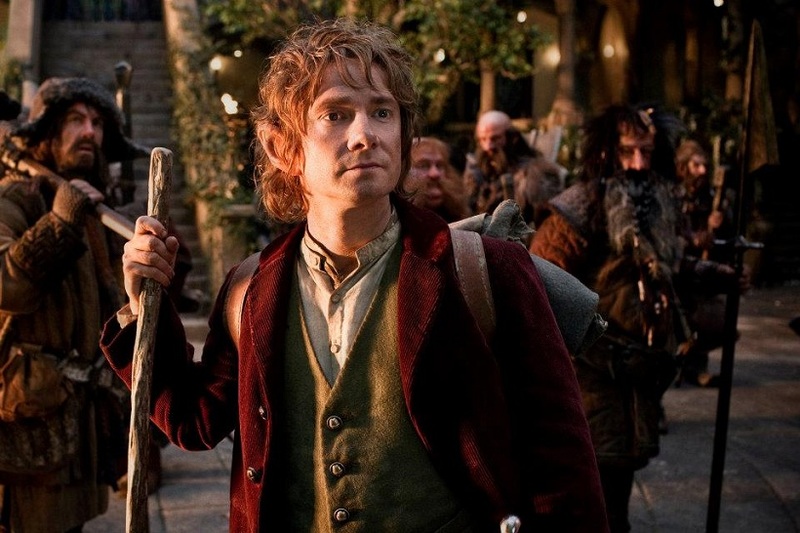 When I saw him in The Hobbit, it was awesome how perfect he was for Bilbo. He nailed the attitude, the mannerisms, the feeling, the everything. Ya. Go read The Hobbit, then watch the movie, and be amazed. 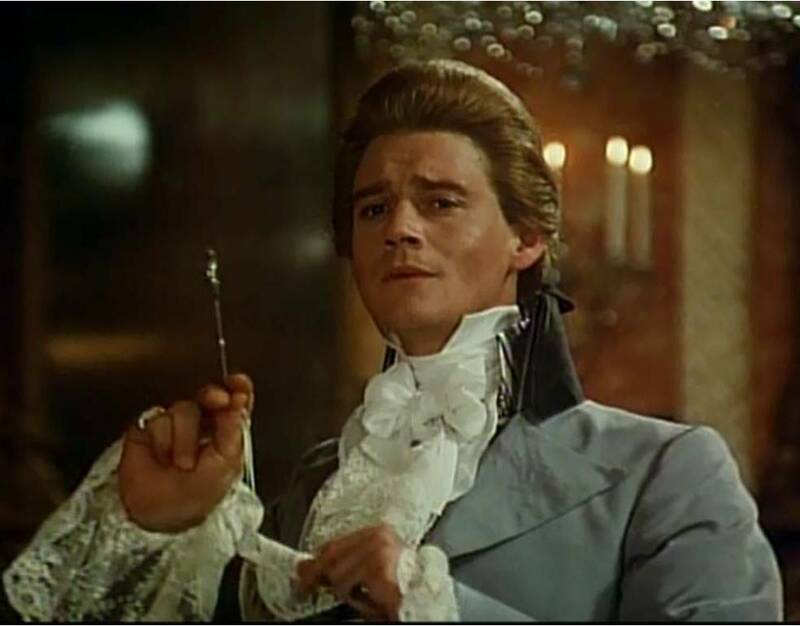 Anthony Andrews as Sir Percy Blakeney. Just to switch it up... I had problems deciding... (Oscar Isaacs as Joseph was brilliant to, Olivia!) I think that Anthony Andrews understood Sir Percy really well, and was able to bring out the feigned, ignorant side of him, and the heroic and romantic Scarlet Pimpernel to. Well, thus concludes my list! 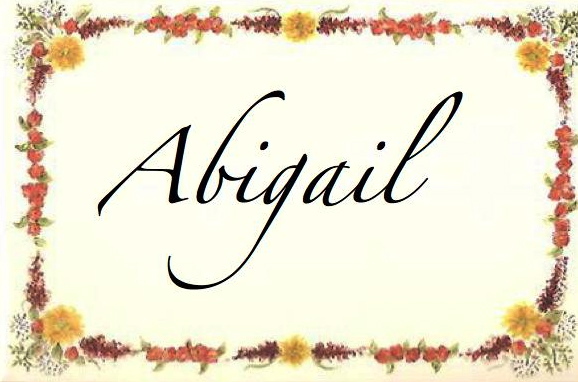 Thanks so much Olivia for the tag! It was awesome! Feel free to refuse, if you would like. *grins with joy* Thanks for the tag!! I like your choices(besides the anti-hero and best character perception because I haven't seen either of what those come from, but I'm sure they're good!). Oh yes.. I don't know if you like TV shows, but if you like fairytales and enchantments, and Disney, you should totally watch Once Upon a Time. And you should also watch The Scarlet Pimpernel, it was very amusing. Perfect choices, all of them! I knoooooowww--wasn't character perception so hard? I actually had a really tough time trying to pick guys for this tag. Thank you! Yes, character perception was sooooooo hard... Ya same. Will was just a random favorite hero. LOKI!! I love that guy, and Tom is just like completely the opposite in real life. He seems so nice! I have watched only a little of Once Upon A Time, but the times I saw Hook I really liked him. Bilbo!! YES! Martin Freeman did a wonderful job playing him. Good choice. Oh I know!! He is just so sweet... I would love to meet Tom. 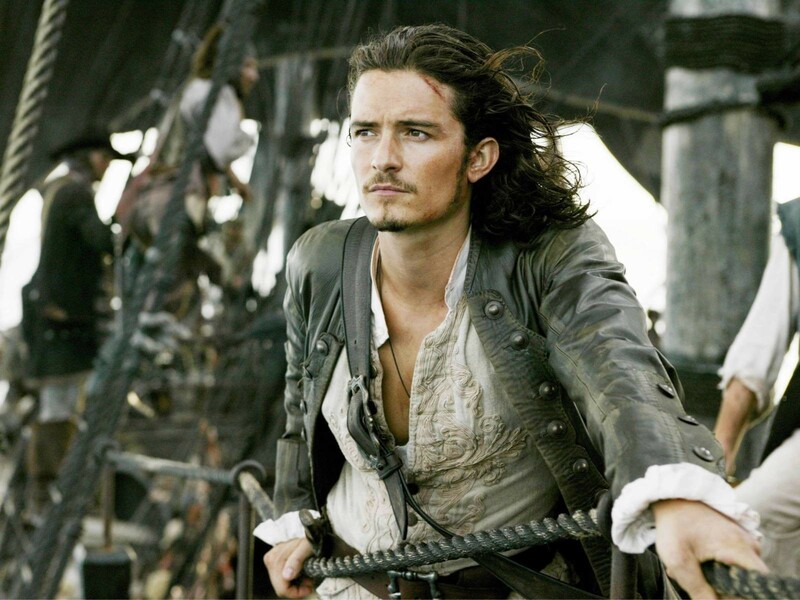 Yes, Hook is, well, awesome. 'nough said. Oh, I know right? Martin Freeman is amazing!